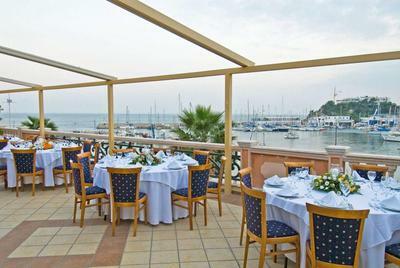 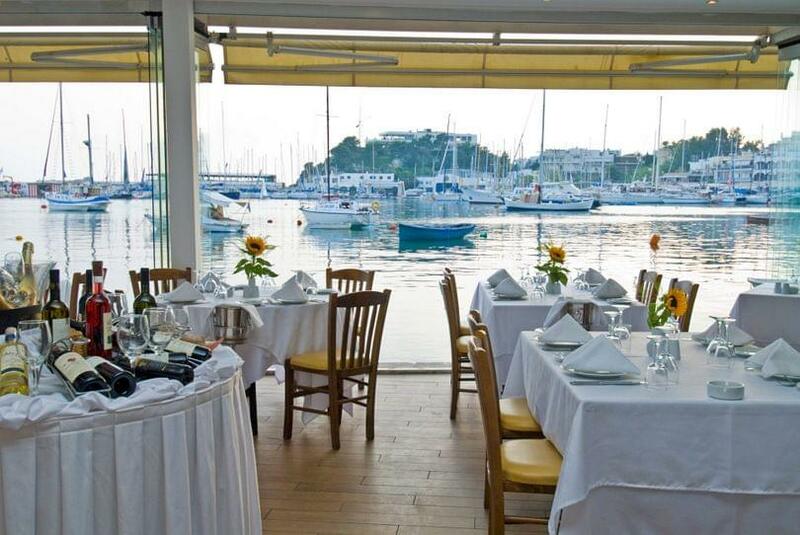 Zorbas restaurant in Mikrolimano offers contemporary greek cuisine next to the sea. 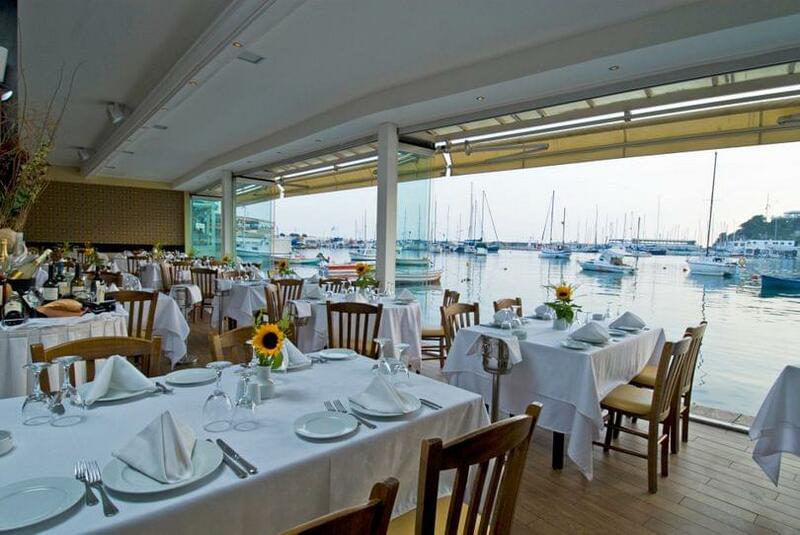 The luxurious restaurant's space and the wonderful sea view create the perfect environment to enjoy fresh fish and seafood. 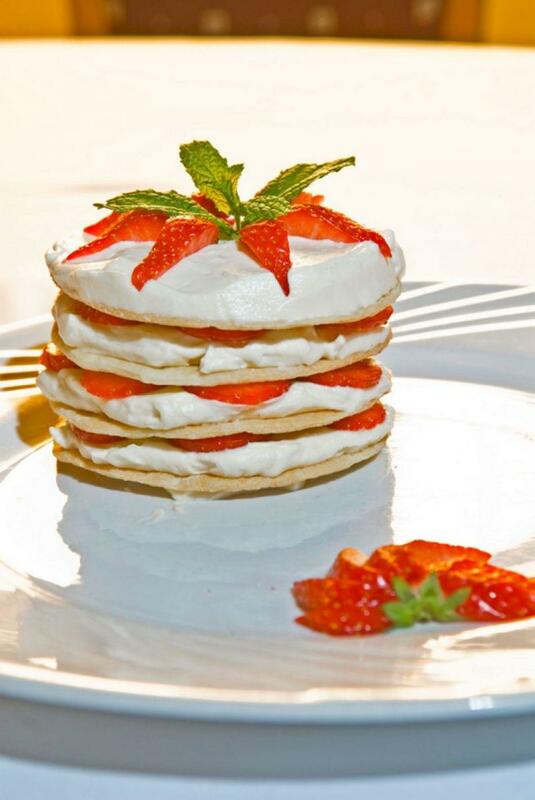 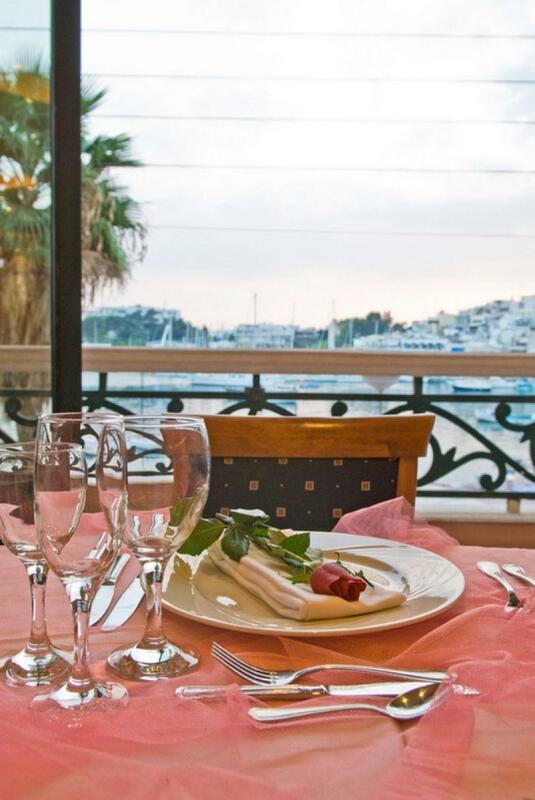 The experienced chef of Zorbas restaurant prepares daily an amazing culinary adventure through the Mediterranean featuring the freshest ingredientsof the market. 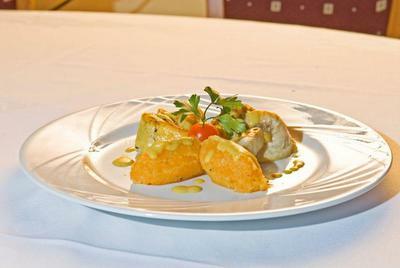 Try risotto with shrimps, grilled sea bream and cod fish, fresh calamari and mussels accompanied by fine wines. 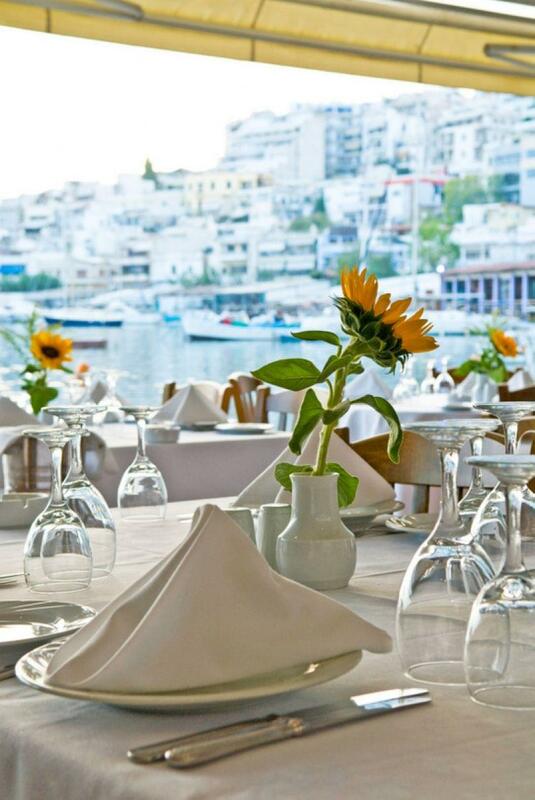 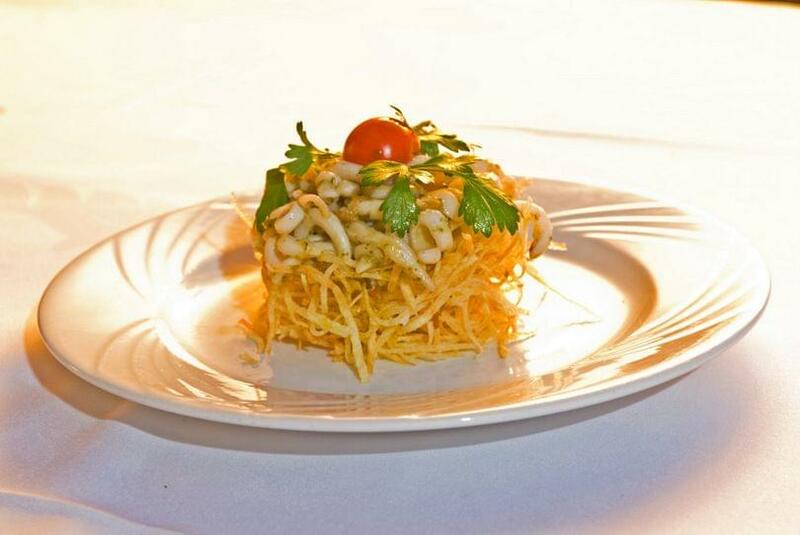 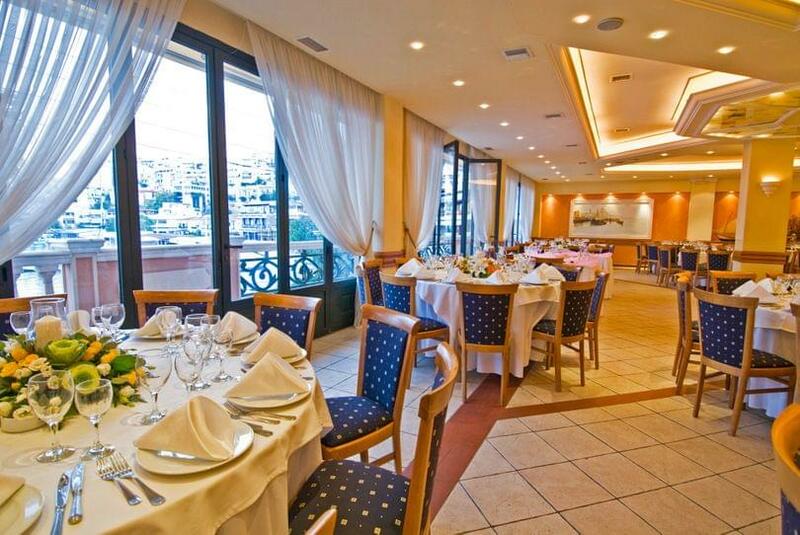 Zorbas restaurant has been awarded by the Greek Tourism Organization with the certification of authentic Greek cuisine. 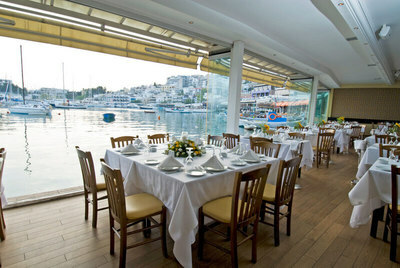 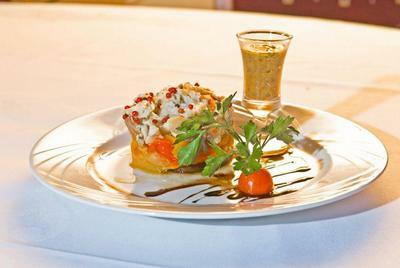 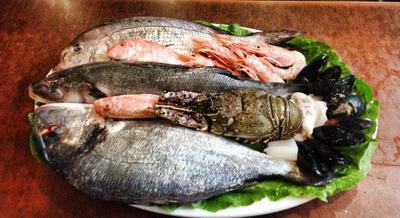 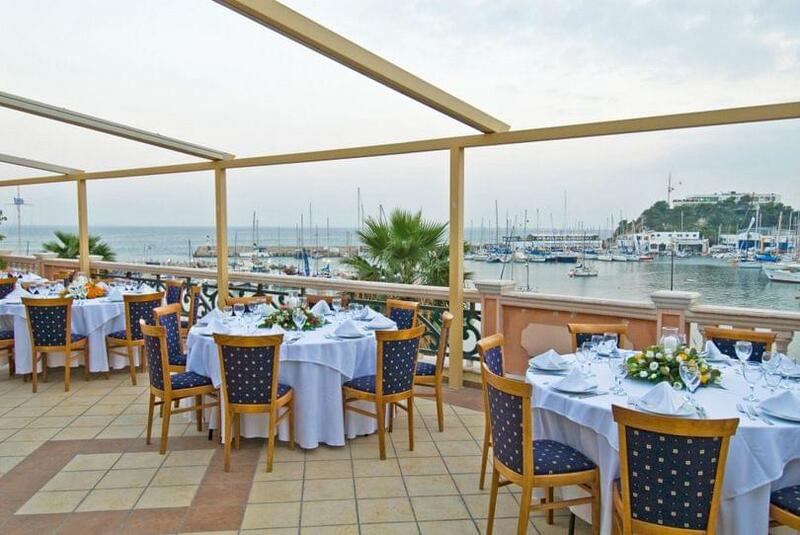 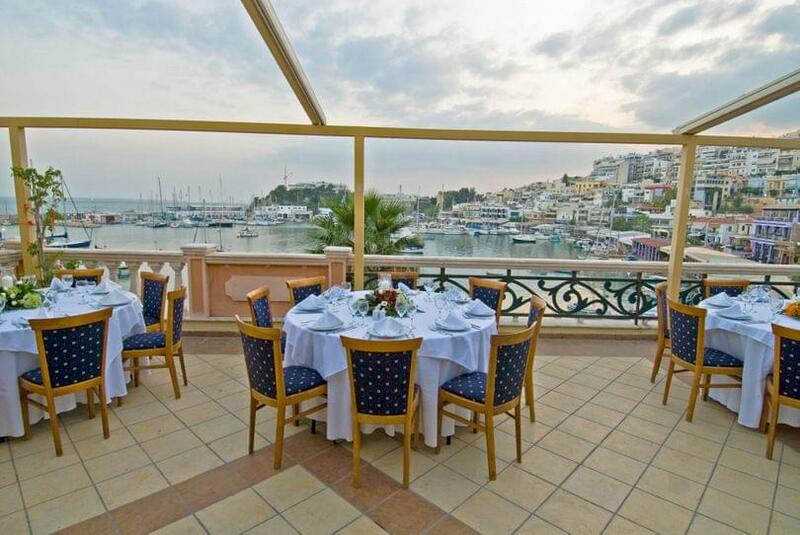 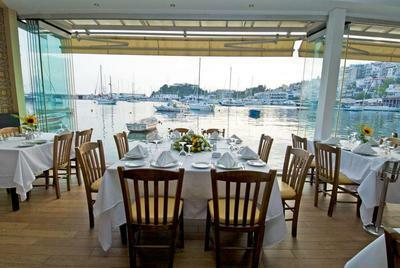 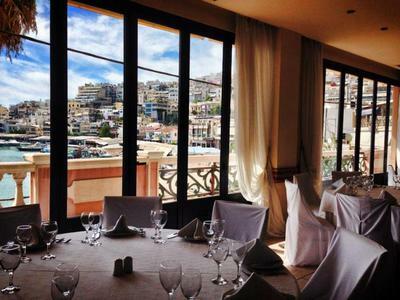 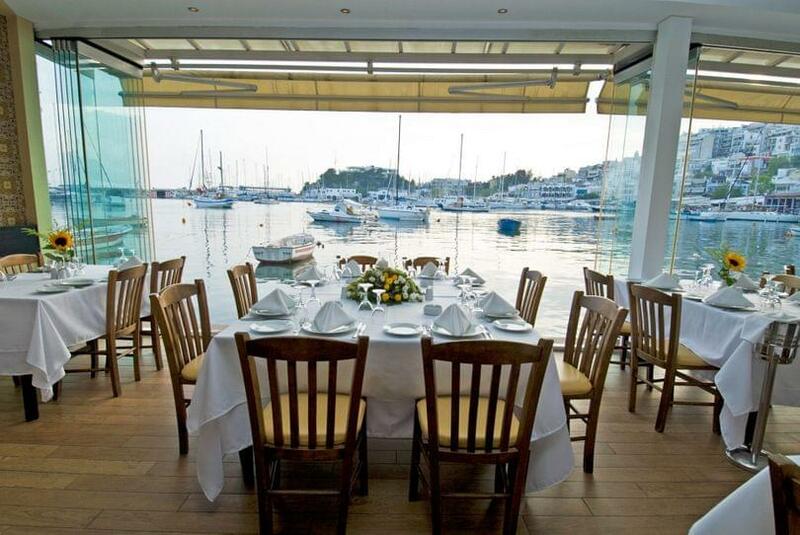 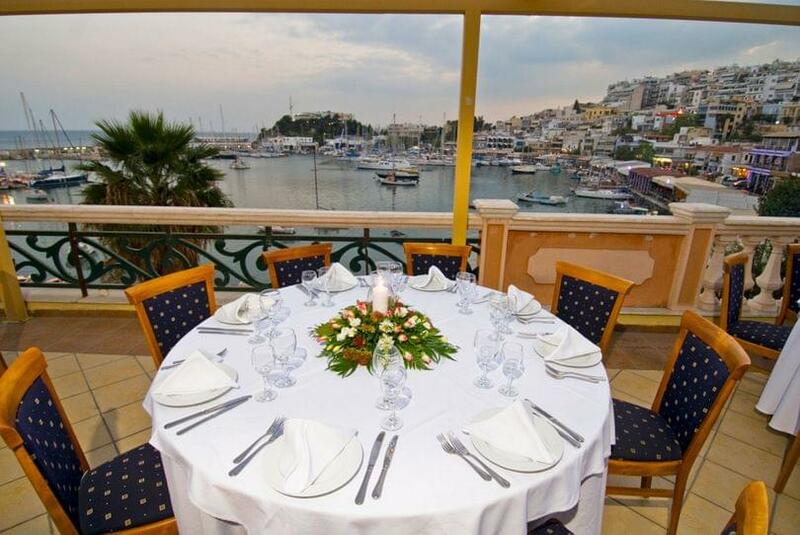 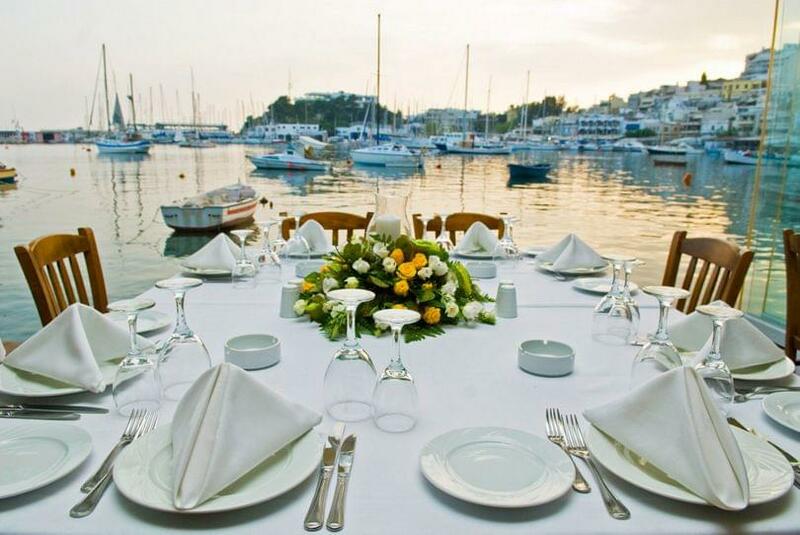 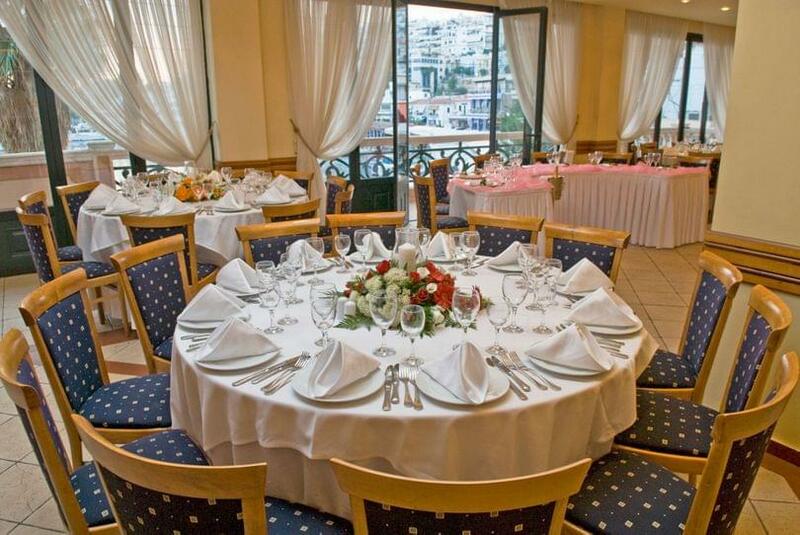 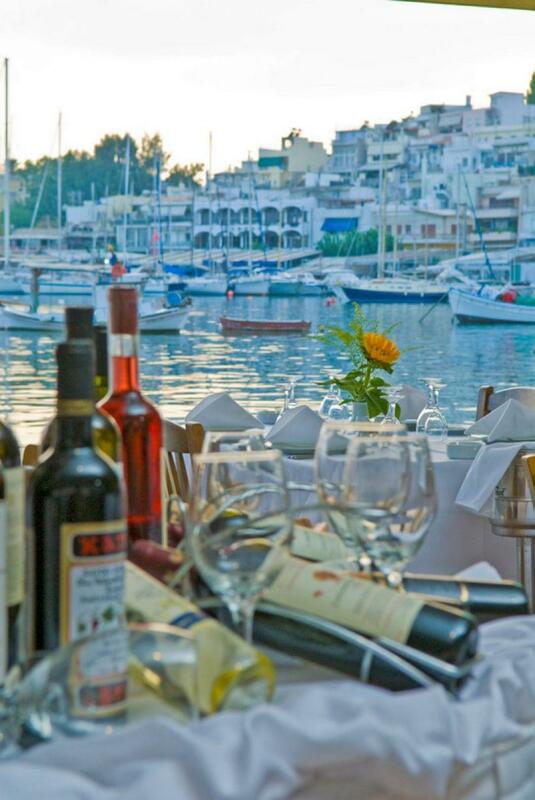 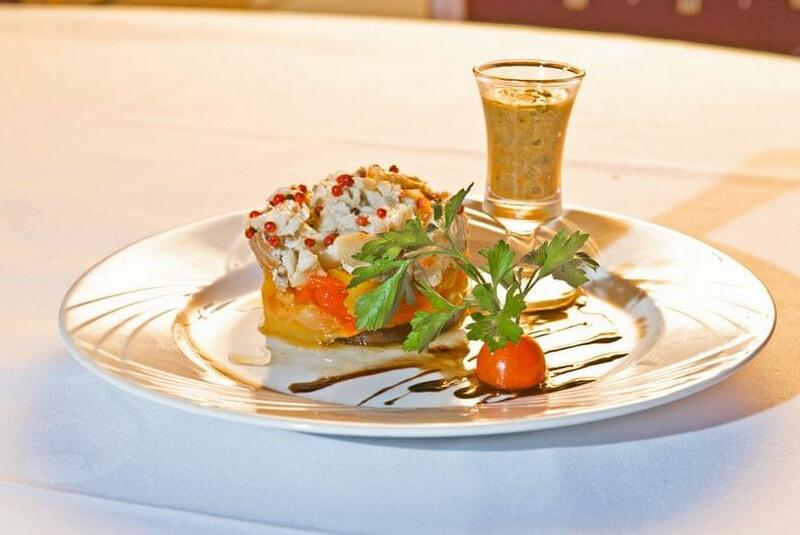 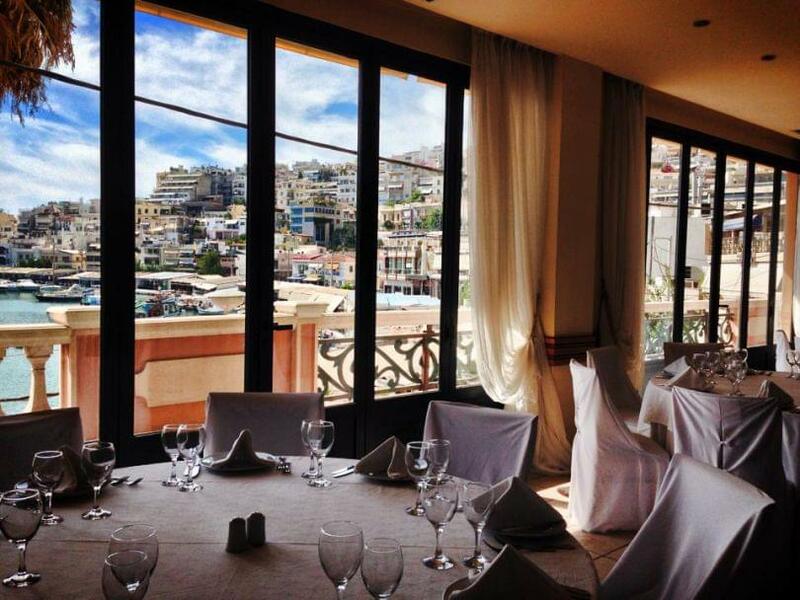 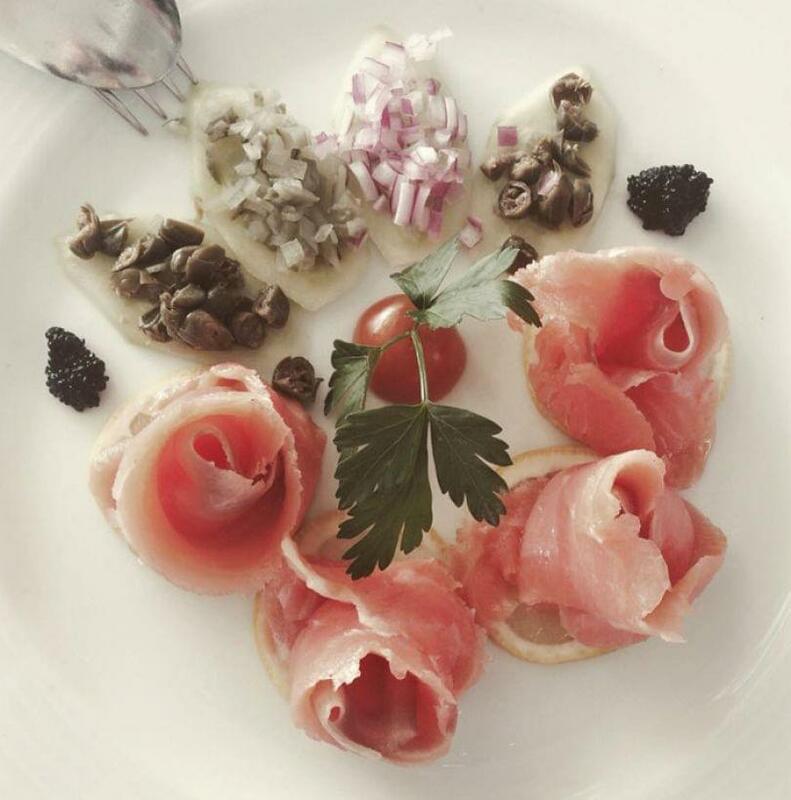 If you want a luxurious meal, visit Zorbas fish restaurant in Mikrolimano. 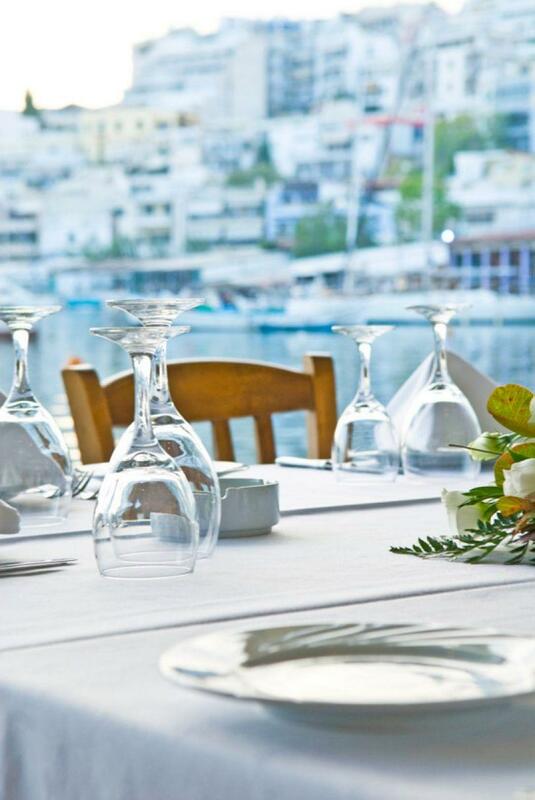 Make your free reservation via e-table.